This is an excellent, biblical look at what Heaven will be like (& might be like) by answering common questions we all have. 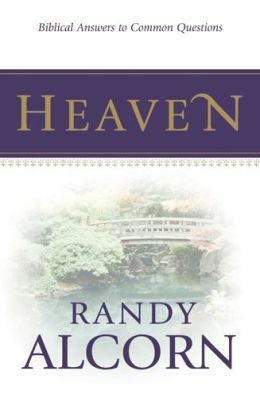 The material for this book is adapted from Randy’s full-length book Heaven. It’s worth a read! This FREE offer is only available through 4/19.